March has been an event-filled month with no less than 16 Community Meetups around the globe! Many developers also stepped up to help others and answer questions on the forum. Read on to learn more about our top contributors for March 2019. Satwinder Singh, Team Lead at Accenture – read his answers here. 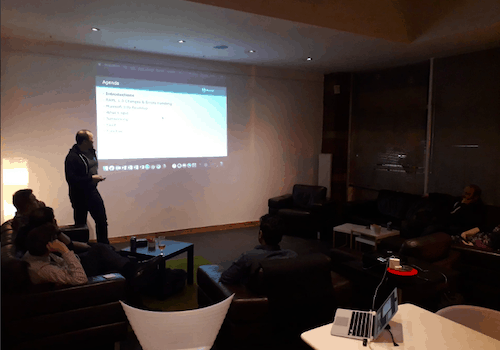 Rithul Kumar, Senior MuleSoft Developer at Apisero – read his answers here. Amit Ghorpade, Manager at Capgemini – read his answers here. 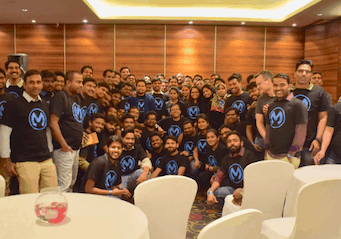 Rohit Reddy, MuleSoft developer at Creditsafe – read his answers here. Abhishek Singh Solanki, Senior Software Engineer at Zensar Technologies – read his answers here. Phil Hulme, Functional Architect at GBG – read his answers here. Manish Yadav, MuleSoft Application Specialist at Veritas Technologies – read his answers here. 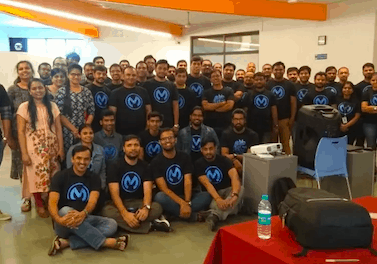 Thanks to all these developers for making the MuleSoft community a great place to learn and get help! This month, we’re highlighting the story of Muthu Guru Rathinesh Ganesan, Senior Consultant at Capgemini in London, UK. 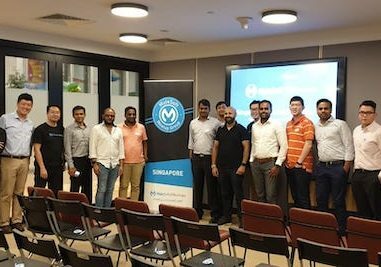 Having recently passed the Integration Professional exam, Muthu shares below what his journey to the highest MuleSoft certification looked like. I started my career in India as a Java Web Service developer and got the opportunity to work with a few integration tools. MuleSoft was one of them, and I’ve been using it for more than 3 years now (Mule 3 and Mule 4). I started attending a few training courses and then went on to complete the “MCD – API Design Associate,” “MCD – Integration and API Associate,” and more recently, the “MCD – Integration Professional (Mule 3.8)” certifications. 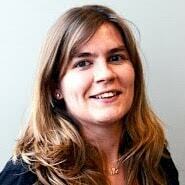 These certifications drove my career forward by helping me land a job in UK. 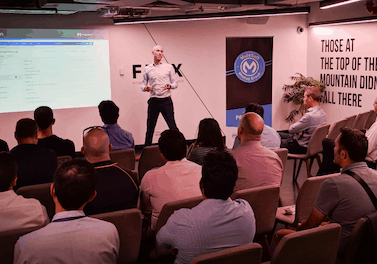 Perth, Australia: Zubair Aslam, Integration Architect at Woodside Energy, and Ryan Grondal, National Practice Lead – Integration at MuleSoft. Houston, Texas: David Olson, COO at Flexera Global, Jim Andrews, Principal Consultant at Capco Energy Solutions, and Cande Brandow, Implementation Manager at Robert Half. 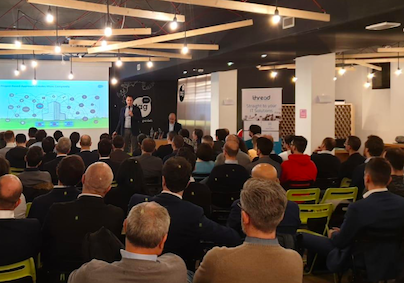 Milano, Italy: Matteo Parrini, Client Architect, and Giuliano Pezzoli, Senior Principal Success Manager, both with MuleSoft. Singapore: Julian Douch, Managing Director at Whitesky Labs. Pune, India: Santosh Ojha, Architect at Infosys, and Manish Yadav, MuleSoft Application Specialist at Veritas Technology. 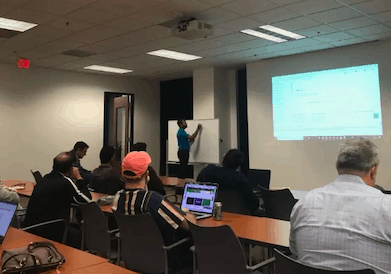 Atlanta, Georgia: Aaron Unterberger and Edgar Ortiz, both Solutions Engineers at MuleSoft, and Rajnish Kumar, CTO at Vanrish Technology. 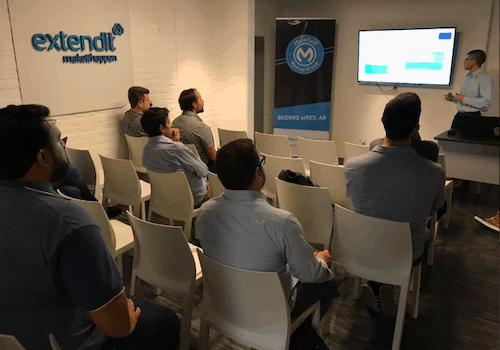 Buenos Aires, Argentina: Walter Olivito, Studio Director, Diego Arce, Senior Consultant, both with Extend IT, and Ignacio Cicciolo, Systems Architect at Redwood Logistics. West Yorkshire, England: Jason Goodwill, Solution Architect, and Francis Edwards and John Pawson, both Integration Analysts – all with Saint-Gobain Building Distribution. Hyderabad, India: Ravi Shankar Mishra, Senior Consultant at Accenture, and his co-leaders. 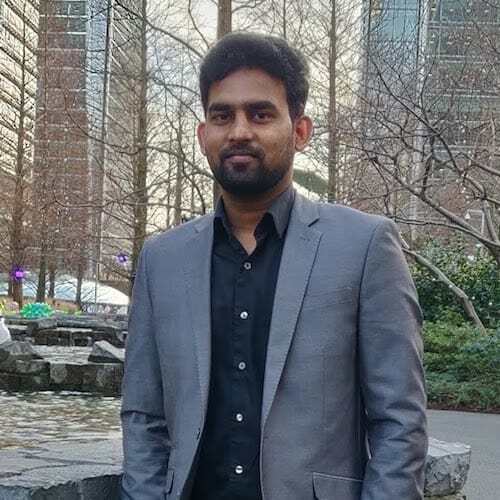 Baltimore, Maryland: Manju Kumara Hanumanthappa, Integration Developer at Allegis Group. Dallas, Texas: Ruman Khan, Integration Specialist at Bank of America, and Brandon Dean, EVP MuleSoft Practice at Avio Consulting. 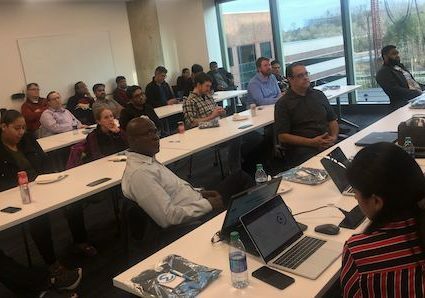 New York City, New York: Gean Martinez, Director Technology and Strategy at Silverline, and Suyog Gandhi, Customer Success Director at MuleSoft. Columbus, Ohio: Ralph Osmond Rimorin, Architect Consultant at Collibra, and Lori Angalich, VP Marketing at Lightwell. Jaipur, India: Jyoti Chaudhary, Salesforce Integration / Analytics Manager, and Pratibha Chhimpa, Salesforce Consultant, both with Appirio. Noida, India: Ankit Lawaniya, Application Developer at UnitedHealth Group, and Shivakant Sahu, Integration Consultant at Ernst & Young. Panama City, Panama: Jose Luis Delgado, Digital Services Director, and Larry Magallanes, Software Architect at Consultec-TI. If you’re not a member of your local group, make sure to join to receive notifications for upcoming events!